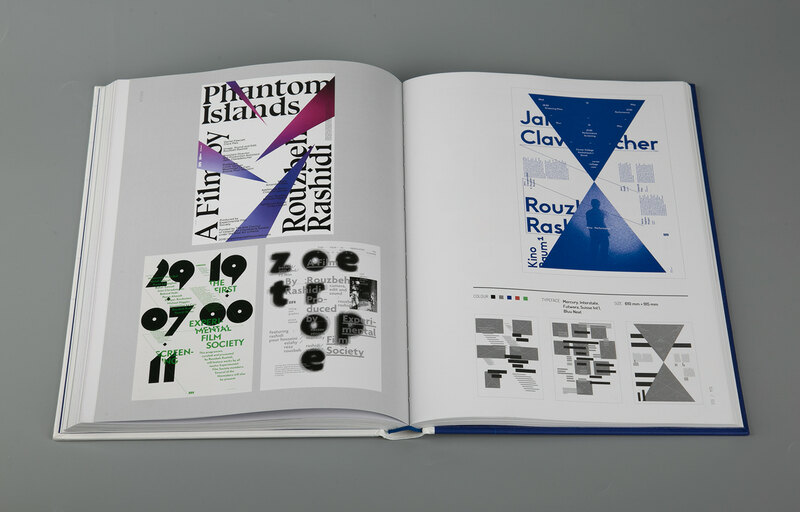 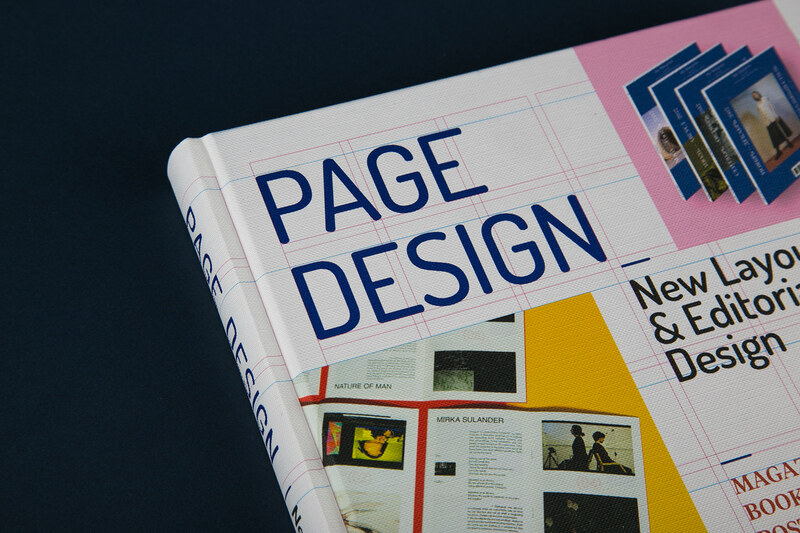 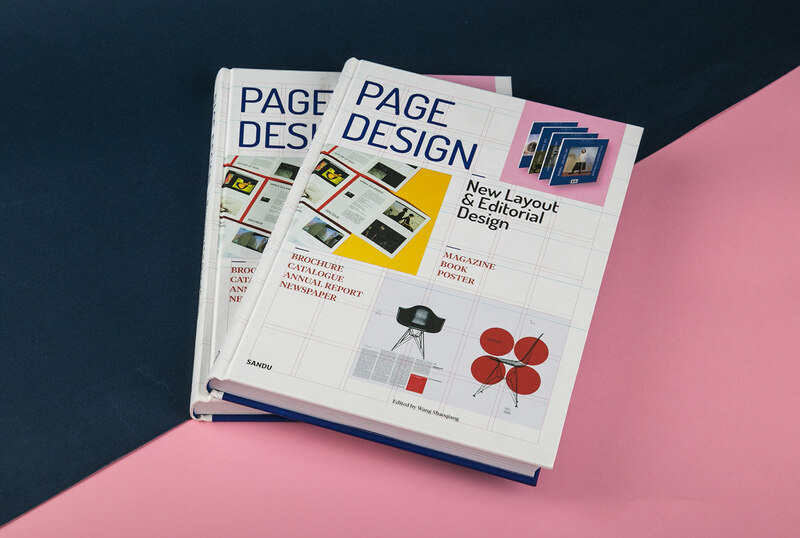 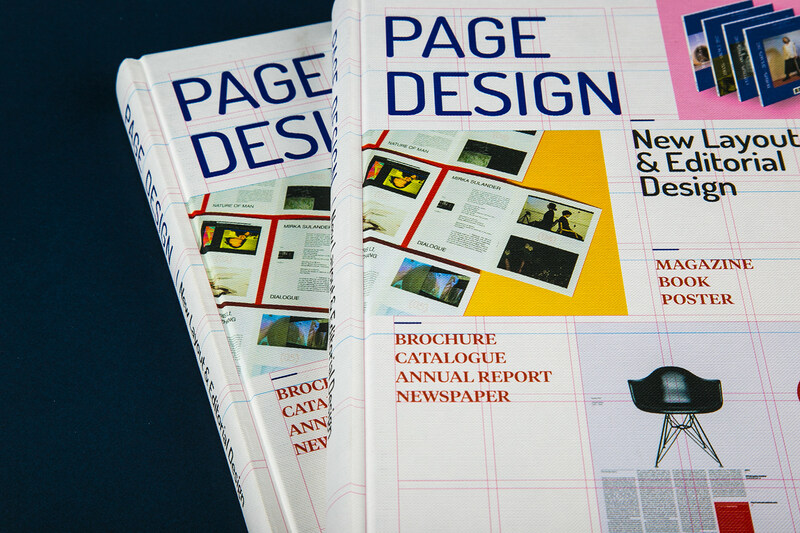 Page design is a fascinating field that concerns the arrangements of typefaces, images, colours, layouts, and grids on a page. 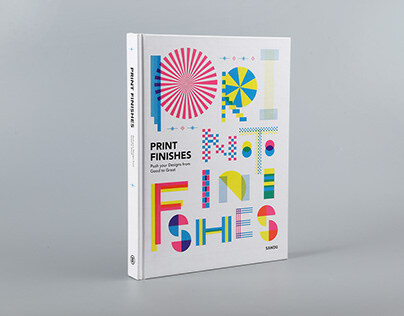 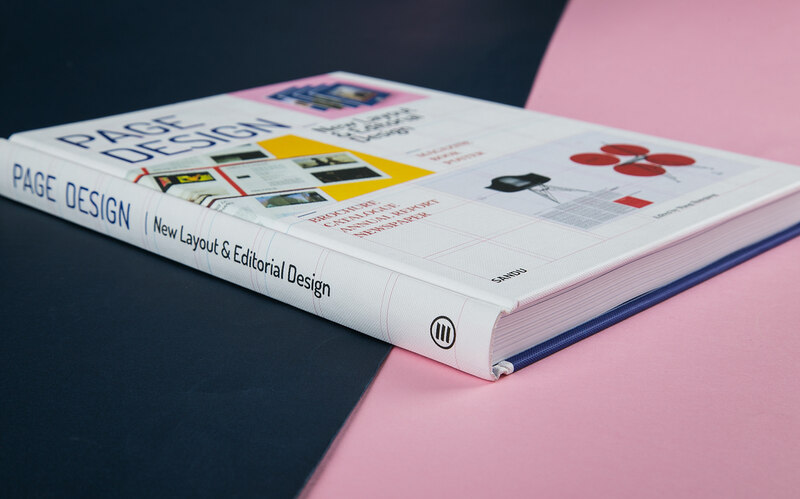 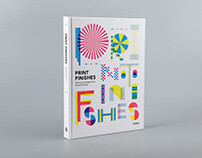 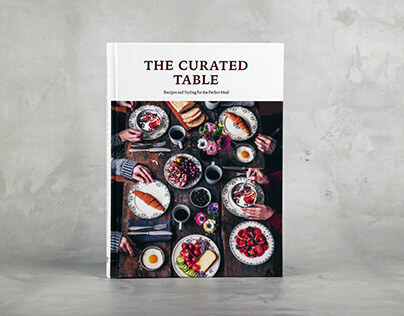 This volume features numerous handpicked editorial projects for different media, ranging from magazines to books, posters, brochures, catalogues, annual reports, newspapers, and more. 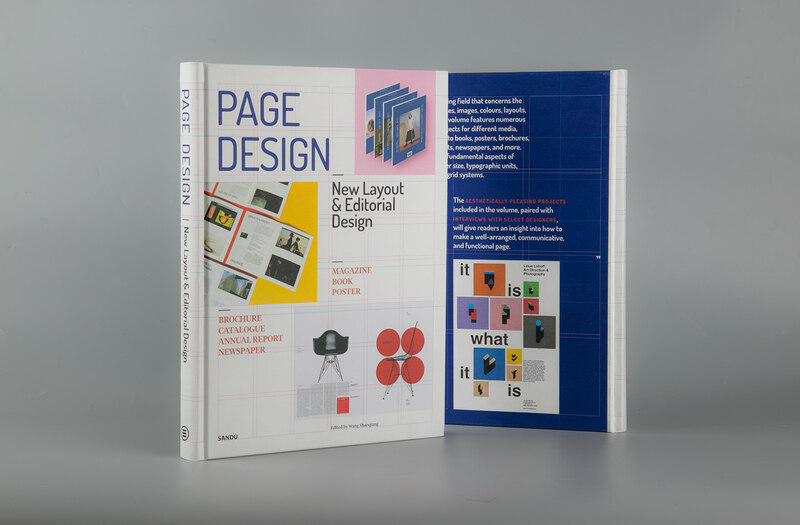 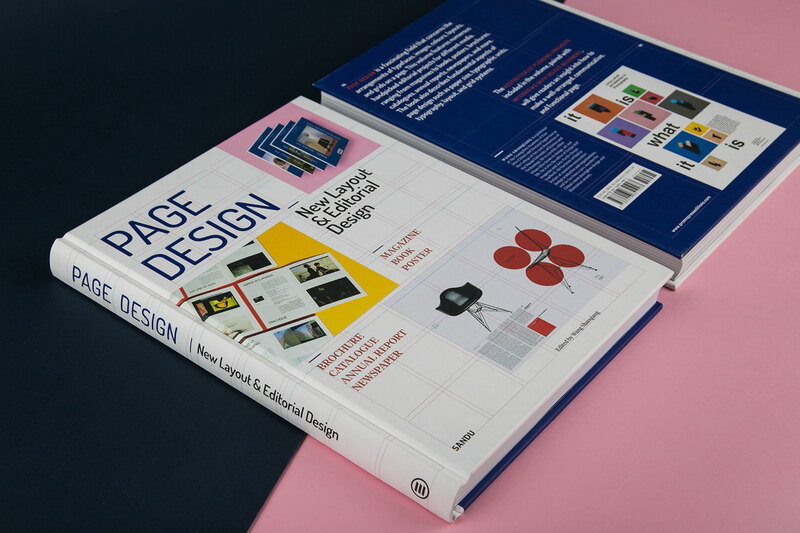 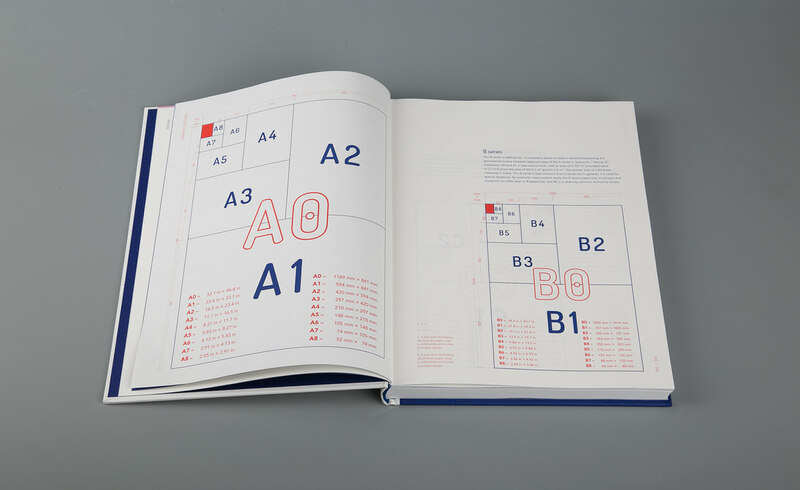 The book also describes fundamental aspects of page design such as paper size, typographic units, typography, layout, and grid systems. 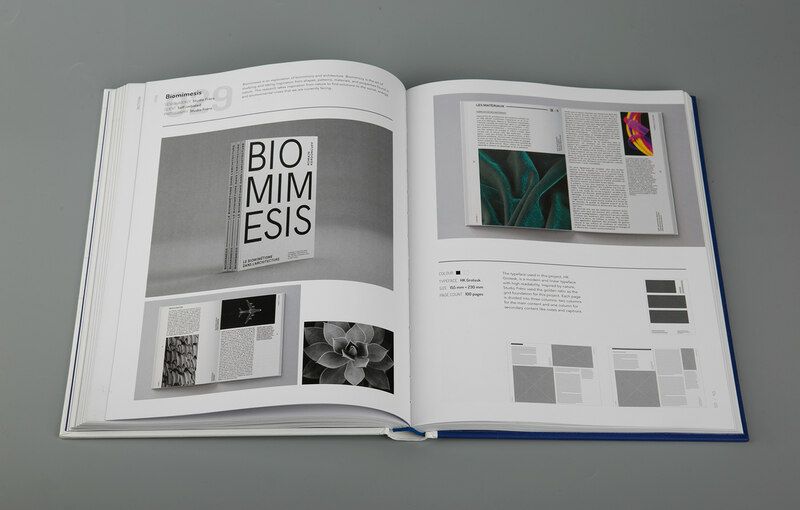 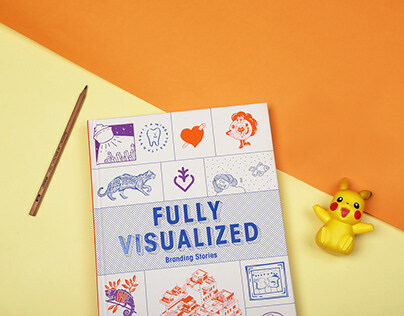 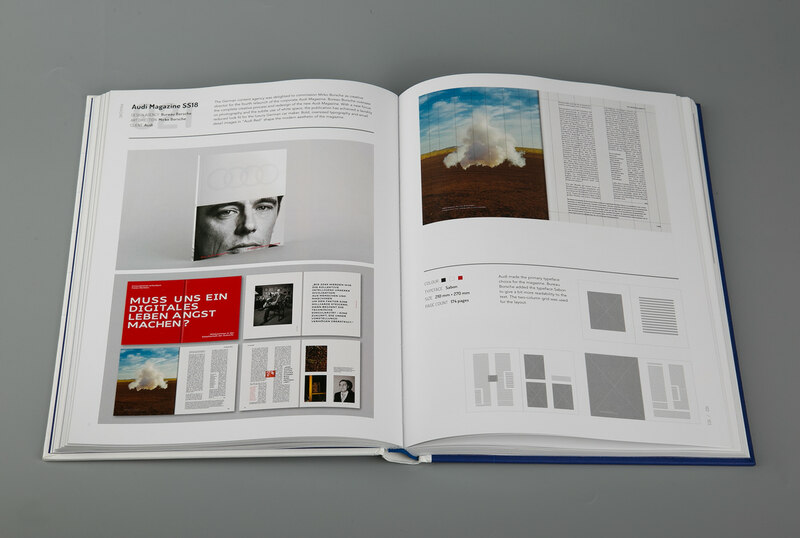 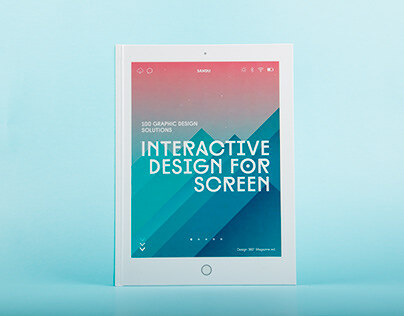 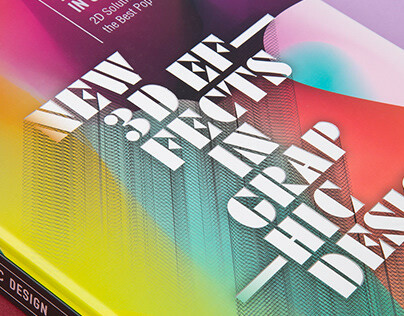 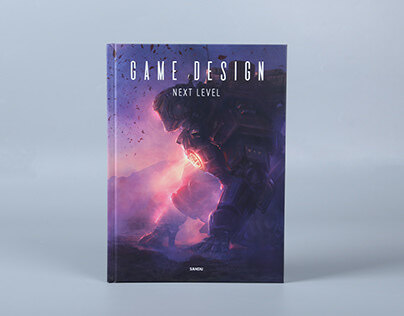 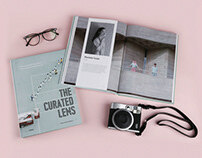 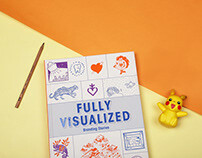 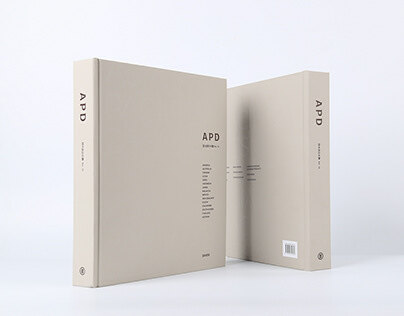 The aesthetically pleasing projects included in the volume, paired with interviews with select designers, will give readers an insight into how to make a well-arranged, communicative, and functional page. 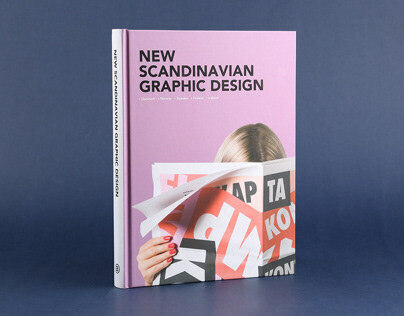 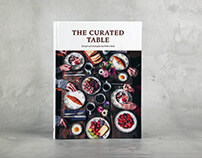 Publisher/ Sandu Publishing Co., Ltd.